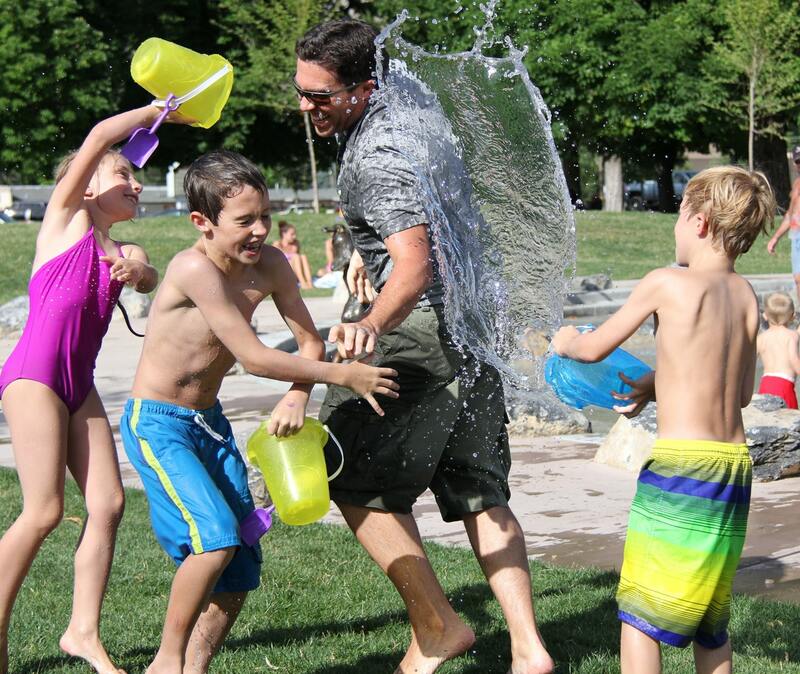 You are at:Home»Children»Are You Thinking About Sending Your Child Off to Summer Camp? Has the thought of sending your child off to summer camp crossed your mind? If so, don’t wait until the last minute to make reservations. As you may or may not know, summer camps are a great experience for the majority of kids who attend. First, they provide a great learning opportunity. Having your child pick up new skills and bond with others his or her age can help them now and down the road. Second, your child needs to get out and see what else there is in the world. Last, don’t you want a little break from your child despite how much you love them? With that in mind, will this be the summer your child heads off to camp? They’re good with it – While parents always get the final word, be sure your child is enthusiastic about camp. He or she should like the idea of doing something different with a part of their summer. Show them all the different things they will get to do at camp from the moment they arrive until they pack to come home. Where are they headed? – Picking the right summer camp for your child can make all the difference in the world. Whether you look at summer camps at Colorado Academy or other ones, be sure to do your research. How long has the camp been around? What are the activities it offers? Is has high recommendations when it comes to the staff? Do you know any other parents in your circle of friends who’ve sent their children to summer camp? By answering those and other questions, you can find the camp that is best suited for your son or daughter. Making new friends – Some kids are quite outgoing while others are quite shy. If your child is the latter, encourage them to try and make some new friends when they’re at camp. You never know, they may find someone who will become a best friend over time. If your child is at ease with making new friends, camp should be a piece of cake for them. Recording memories – Given most kids have cell phones; encourage your child to get pics. Once home, they can post them to any social media account they have or even put together a digital collage. You might even recommend that your child keeps a journal. In doing so, he or she can record their activities and share them with you and others once they’ve returned home. It is safe to say that boredom will not be on the itinerary when your child goes to camp. With all the activities and adventures waiting for them, camp should be an event they look forward to. And you being the mom, you get a little break from your child. Yes, as much as you love them, don’t deny a little R&R for mom is not on your mind. So, where is your child headed this summer? Previous ArticleAre You Making Your Home Safe Enough for Your Family?